TRILOK STEEL INDUSTRIES is highly acclaimed supplier, manufacturer, stockist and exporter of Stainless Steel 304L Tubesthat are actually manufactured from high quality of standard raw materials and are designed as per with national and international standards.Trilok Steel Industries is largest stockholder of Stainless Steel 304L Tubes includes Stainless Steel 304L square Tube,Stainless Steel 304L rectangular Tube,Stainless steel 304L oval Tube, stainless Steel 304L Hollow Tube, Stainless Steel 304L Boiler Tube, and Stainless Steel 304L round Tubeare used for piping systems in various indutsrial applications. We are leading Dealer, Distributor & Trader of Stainless Steel 304L Seamless Tubes and Stainless steel 304L Welded Tubes. Stainless Steel 304L Tube used for both structural and pressure applications.Stainless Steel 304L Tube are available as seamless, for pressure applications, and welded, for structural applications.304L Stainless Steel Tubeexhibit excellent corrosion resistance to a wide range of corrosive environments. Stainless Steel Tube Type 304L exhibit good machinability and SS 304L Tubehave excellent weld-ability characteristics with or without the addition of filler metals. TRILOK STEEL INDUSTRIES supply Stainless Steel 304L Tubes supplier, these Stainless Steel Seamless 304L Tube after all quality parameters checks by experienced and good knowledge staff.We have huge inventory of Stainless Steel 304L Tubes in both form Seamless and welded.Our inventories primarily consist of SS 304L seamless Tubein a size range from 1/2” to 8” NB. We are well known exporter of 304L Stainless Steel Tube UKand Stainless Steel 304L Tubes Malaysia.Trilok Steel Industries can also supply stainless steel Tube with an abrasive polished finish and Polish Grit 600 -1200 suitable for architectural applications.Stainless steel 304L seamless Tubesare supplied in the annealed condition to facilitate fabrication and ensure best corrosion resistance. Stainless Steel 304L Seamless Tube may be furnished bare or coated and with capped ends. tubes up to 3” OD will be supplied in bundles. 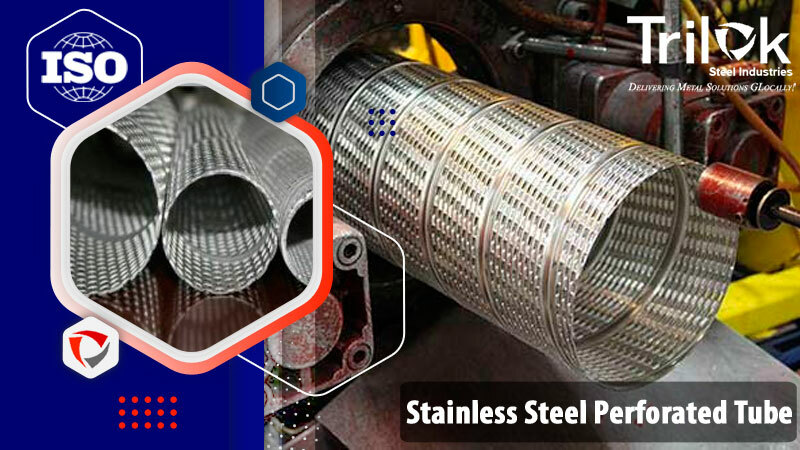 In order to prevent rust during sea shipment, bundles of Stainless Steel 304L Seamless Tubes may be wrapped with polypropylene sheets, and secured with flat steel bands. Over 3” OD will be supplied loose. Austenitic stainless steels are similar to 304L and 304L, but with the addition of molybdenum. 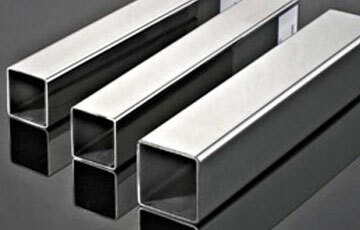 Grade 201 stainless steel Tube has good formability, corrosion resistance, and fabricability. DIN 1.4301 Stainless Steel 304L Seamless Tubes, SS UNS S30403 Seamless Tubing, 304L stainless steel Tubing sizes, 304L stainless steel tubes stockist, stainless steel tube aisi 304L	,a stainless steel aisi 304L tube used to transport	,SS 304L Tubes, SS 304L Square tube Dealer in India. 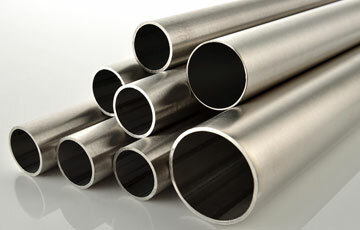 Suppliers of Stainless Steel 304L Tubes,UNS S304L00 Welded Tubes Suppliers,Stainless Steel 304L Tubes Exporter, 304L Stainless Steel EFW Tubing , stainless steel Tube 304L grade, SS 304L seamless Tube Supplier in Mumbai, India. Stainless Steel 304L Tubes are finished in accordance with customer needs regarding dimensional and wall thickness specifications as well as heat treatment for more demanding applications. In general a stainless steel 304L seamless Tube is manufactured in sizes from 1/2" NB – 8" NB according to current standards API, ASTM, and ASME. If required for special projects we can also supply Stainless Steel 304L Tubes in POLISH GRIT 600 -1200 finish. 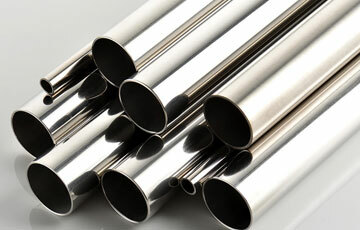 Click below button to check full information of Stainless Steel 304L Tubes Price. 304L stainless steel tubing sizes, 304L stainless steel tubing specifications, 304L stainless steel tubing suppliers, 304L stainless steel exhaust tubing, stainless steel 304L square tubing, stainless steel 316 tube, stainless steel 304 tube stockist, stinless steel 304l tube importer,stainless steel 304l tube trader,304L stainless steel tubes price list.